Laguna Niguel has one of the best kept secrets when it comes to Senior Community Neighborhoods, or Active 55+ Retirement Homes in Orange County: the Monarch Summit II neighborhood. 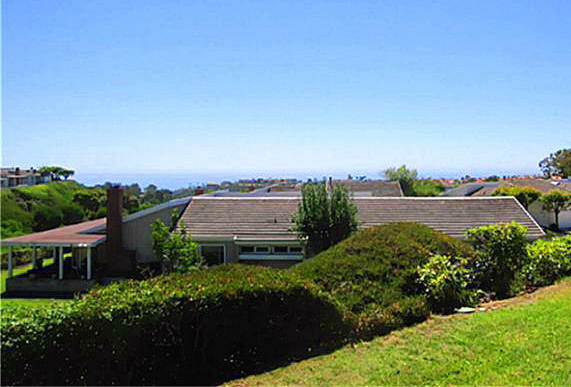 This complex gives it residents amazing ocean and hills views, perfect breezy weather in a natural setting. 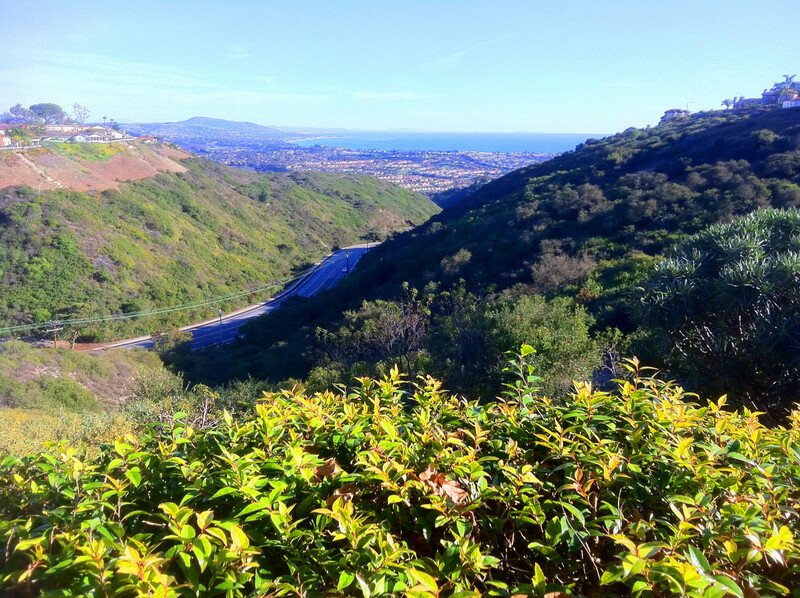 It's located up on to off Pacific Island Drive in Laguna Niguel with real easy access to the area of Monarch Beach and beautiful beaches of Dana Point and South Laguna Beach. Search all Laguna Niguel Senior 55+ Community Homes currently available for sale, listed in the MLS including short sales and foreclosures. For more information about any of the homes, call us at (949) 888-6788 or contact us via email. Read more about the Laguna Niguel Retirement Homes in Senior Neighborhoods. The gorgeous neighborhood of Monarch Summit II offers single family homes for sale, with floorplans ranging from 1400 sq to 1640 sq ft, and options of 2 or 3 bedrooms, 2 bathrooms and two car garages. Over the years, these owners of what used to be basic floor plans have done internal remodeling and many of the homes have now upgrades like counter granite tops, stainless steel appliances, hardwood floors and others. The neighborhood's HOA dues include maintenance of the pool and spa, clubhouse and recreation facilities as well as landscapes. OCExecutives specializes in real estate transactions of Laguna Niguel California Senior Community Homes. Contact us today to sell real estate or buy real estate in the Monarch Summit II Senior Community or for more information about any of these Active Lifestyle (55+) homes. If you would like to see a list of homes in other communities in Orange County, follow the links above, or click here for other Orange County Real Estate or Laguna Niguel Real Estate options.